Living fabulously beyond the walls of your home outdoors begins with a fabulous design and ends with meticulous workmanship! Did you know that living beyond the walls of your home more frequently can greatly embellish the quality of life? Reward yourself, don't disappoint yourself create just the right amount of outdoor living space. 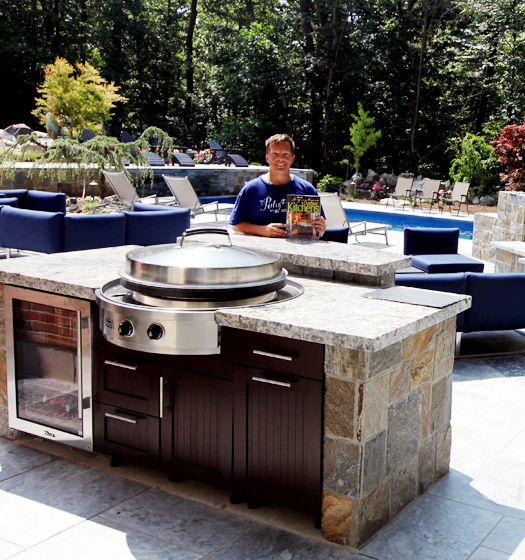 Choose your outdoor kitchen designer as carefully as you would your grill. 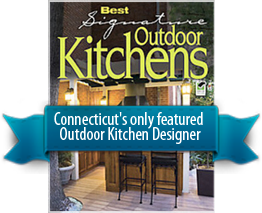 Professional outdoor kitchen design services, coupled with outdoor living design including landscaping, masonry, outdoor Lighting, outdoor kitchen layout and outdoor featured home additions all part of the services we provide at THE OUTDOOR KITCHEN DESIGN STORE by PREFERRED PROPERTIES. 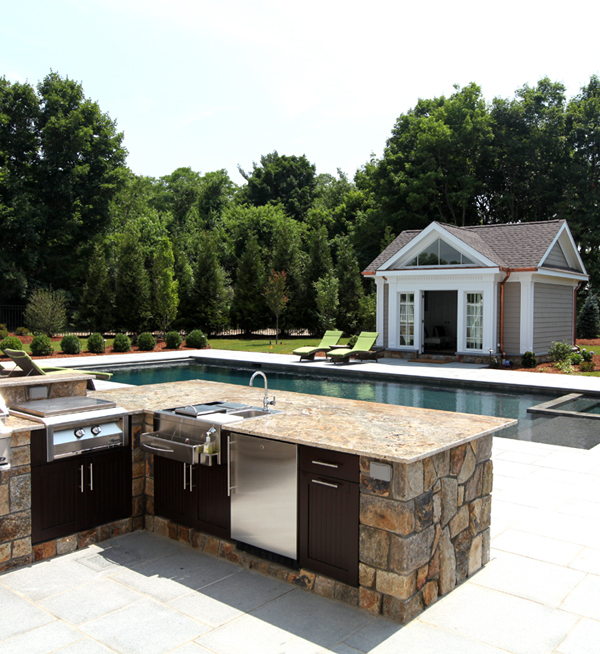 Because we are in the business of design build outdoor kitchen and outdoor living we can work along with your home builder, pool builder, or preferred contractor of your choice. Our expertise and artistic vision for outdoor living fabulously allows us to do the entire project in house using our own staff or departmentalize using some of the chosen contractors you prefer. All the professional trades are online under the supervision of our Team leader Michael Gotowala Preferred Properties as he helps demonstrate the concept not only to the homeowners to envision but onsite to help the chosen contractors to demonstrate in cohesion to complete the project timely and perfectly. SEE for yourself below the pictures of RESORT LIKE PERFECTION. Whether living a simple life outdoors or dreaming of a luxury level resort type oasis I can create and build the "Preferred lifestyle you so deserve". Copyright © 2016 The Outdoor Kitchen Design Store.